Joanie had a play date with The Great One on Thursday. This is one of the costumes she had her wear. She loves The Grinch- doesn’t everyone? I used ribbet, but I forget the effect. 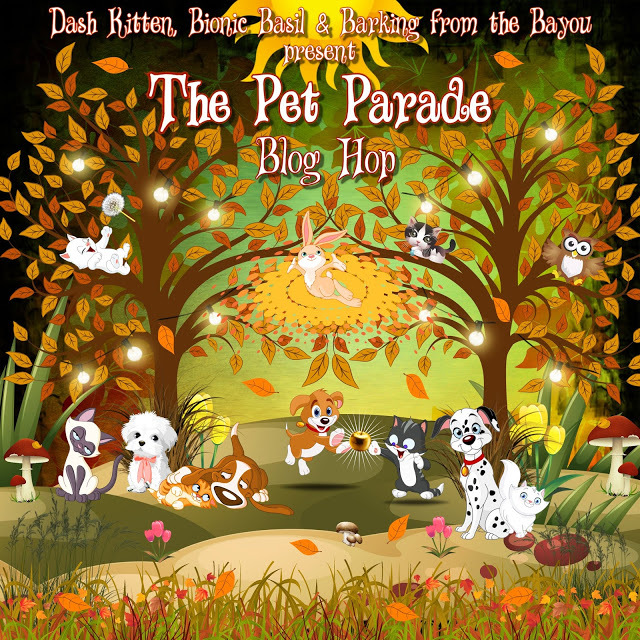 This entry was posted in Art and tagged Athena's Caturday Art Blog Hop, Joanie, ribbet, The Grinch, the pet parade blog hop by pilch92. Bookmark the permalink. Joanie is very patient to wear such an elaborate costume. She is truly a supporter of the arts! HAHAHA……Joanie is clearly the MOST PATIENT kitty EVER! Joanie, you are such a good girl to wear that costume. Hope you didn’t have to keep it on for long. Have a super day. I agree, you are sweet and patient Joanie! Joanie makes a cute Grinch. I have to agree with everyone else. Too sweet. Be well! She is sweet. We hope you are well too. Joanie, that’s a really scary looking picture of you (mol)! Is there any news of Stuffed Moo? What? Not even a ransom demand? MOL! 🙂 I would pay. Joanie is too sweet to be much of a grinch in real life, but it’s okay to pretend. 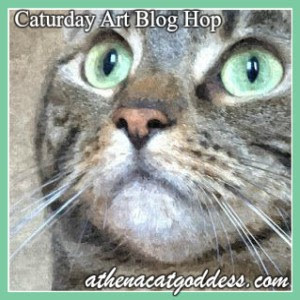 Happy Caturday Art Day, Joanie. We hope you had a great play date with the Great One. Looks like you are skipping Thanksgiving and going straight to Christmas dressed as the Grinch. Love the photo. Have a wonderful rest of your weekend. I had some feather hats for Thanksgiving, but she wasn’t interested 🙂 Hope you have a nice weekend too. That grand one has a very creative side to her. The grandbipeds here love The Grinch too. OMC that’s hilarious! Even funnier is that our Mom forgot the effect SHE used too this week! Yes, of course, everyone loves The Grinch. Joanie looks great! Joanie, you are a good sport! Adorable! I can’t wait to see the new Grinch movie. Joanie seems very patient and very sweet! Yep, the Grinch is a classic, but mom only really likes the original. The others are ok, but the first one was purrfection. Joanie, we are so glad you are so patient and gentle with the Great One. NO, Joannie! I thought your head was wrapped in bandages. Wow, I was fooled, at first glance then I had to look again to find Joanie,MOL!! You are the cutest Grinch ever, Joanie! I think it is just so sweet that Joanie enjoys playing with the The Great One. What a purrfect babysitter she is!